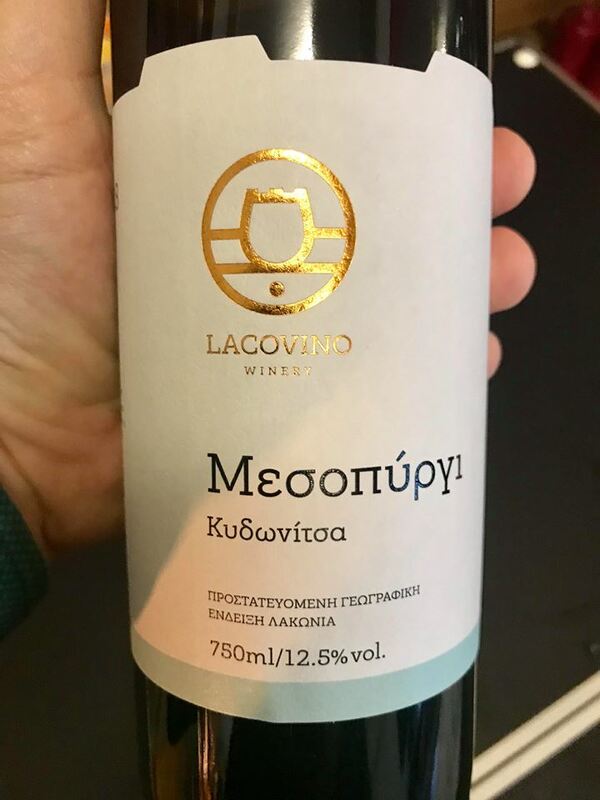 Scented, structured and very fresh Kydonitsa from Laconia in the Peloponnese. Aromatic with quince and jasmine but also plenty of structure supported by mouthwatering acidity. Will age beautifully.